Living a Fit and Full Life: Eliminate Odors Naturally with Crystal the World's Leading Natural Mineral Salt Deodorant! 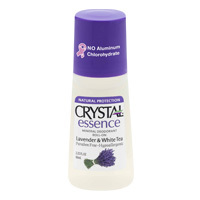 Eliminate Odors Naturally with Crystal the World's Leading Natural Mineral Salt Deodorant! 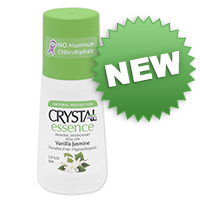 CRYSTAL™ is the world’s original natural and number one selling mineral salt deodorant. 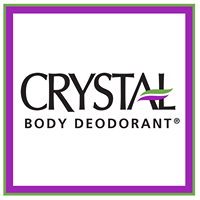 Founded by Jerry Rosenblatt in 1984, Crystal aspires to provide a natural and safer alternative than traditional chemical laden deodorants. Now available in CRYSTAL ROCK™ Men's deo, lightly scented Crystal essence™ deo and the original Crystal unscented rock deos. A perfect combination of complementary aromas - in a spray. An elegant variation of a popular aroma - in a roll-on. Enjoy the natural anti-inflammatory properties of Lavender and the soothing aromatherapy benefits of White Tea. This Crystal-infused combination of calming scents rolls on lightly, unlike most roll-ons sold today. Its smooth rolling ball feels great going on, while the power of natural mineral salts naturally eliminate odors all day long. GENTLE: Hypoallergenic, non-sticky, non-staining, leaves no white residue on skin. EFFECTIVE: A single application prevents body odor up to 24 hours, even after strenuous activity. 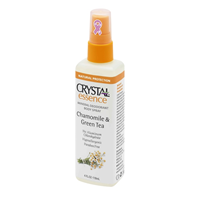 Eliminate odors naturally with Crystal the World's Leading Natural Mineral Salt Deodorant! I've been trying to use deodorants that are natural for some time now and often find that they just don't work for me. I'm pretty active and on top of that have always been a sweater so my armpits need a deodorant that works and works well. 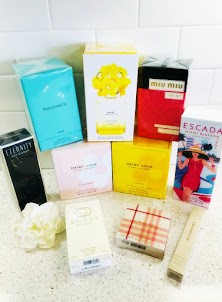 I'm absolutely overjoyed to report that Crystal Essence Roll-On and Crystal Essence Body Spray do an amazing job to keep me smelling good all day long. 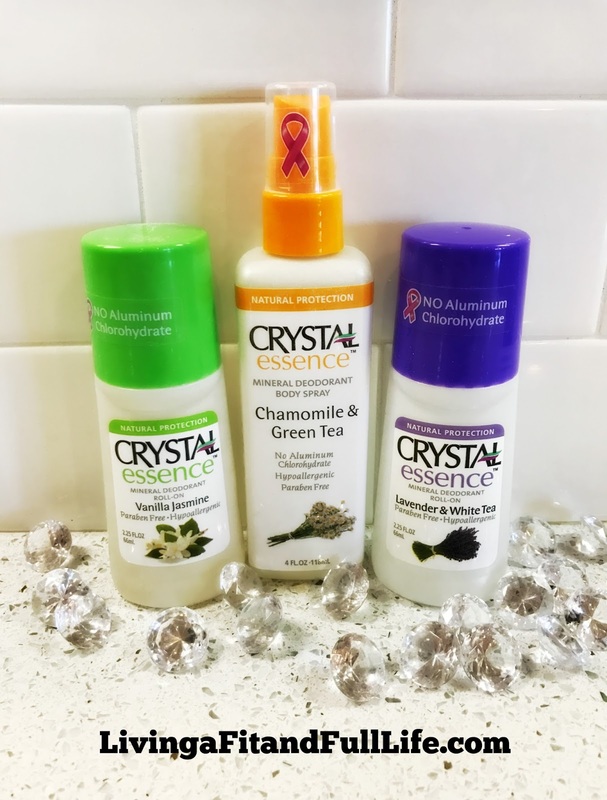 I love that both Crystal Essence Roll-On and Crystal Essence Body Spray are easy to apply and don't feel a tad bit sticky in the least. They keep me feeling fresh and clean all day long and keep bacteria at bay which prevents my armpits from smelling. I'm no longer embarrassed my my smelly armpits and love that the stink has been banished naturally keeping both me and my family healthy! 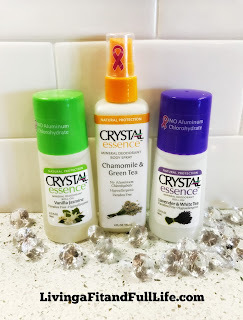 Crystal Essence Roll-On and Crystal Essence Body Spray are absolutely amazing and I highly recommend you all make the switch to this wonderful natural deodorant! Click HERE to find a store near you that sells Crystal! 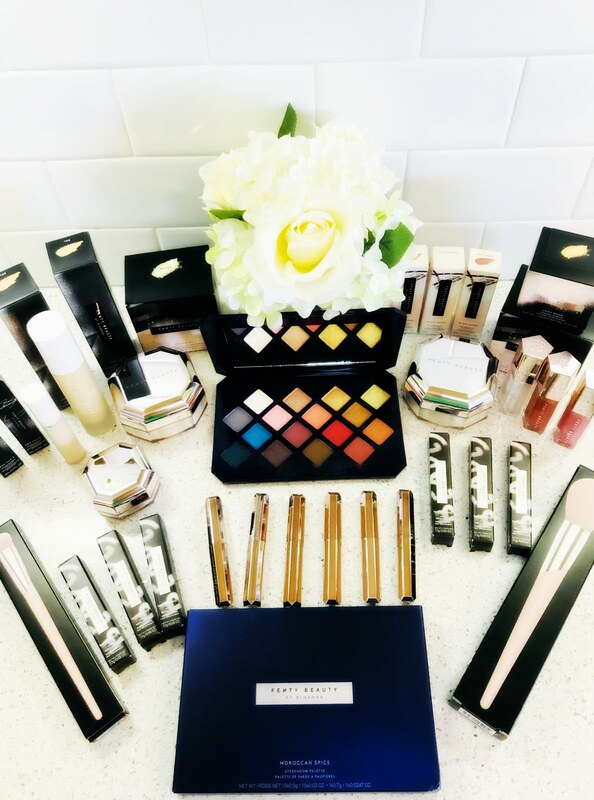 Click HERE to learn more about Crystal! 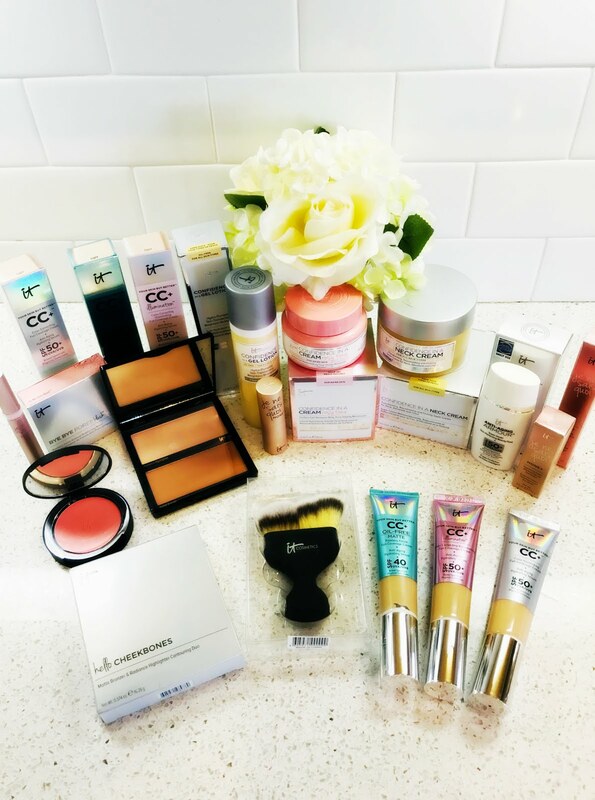 Follow Crystal on social media!